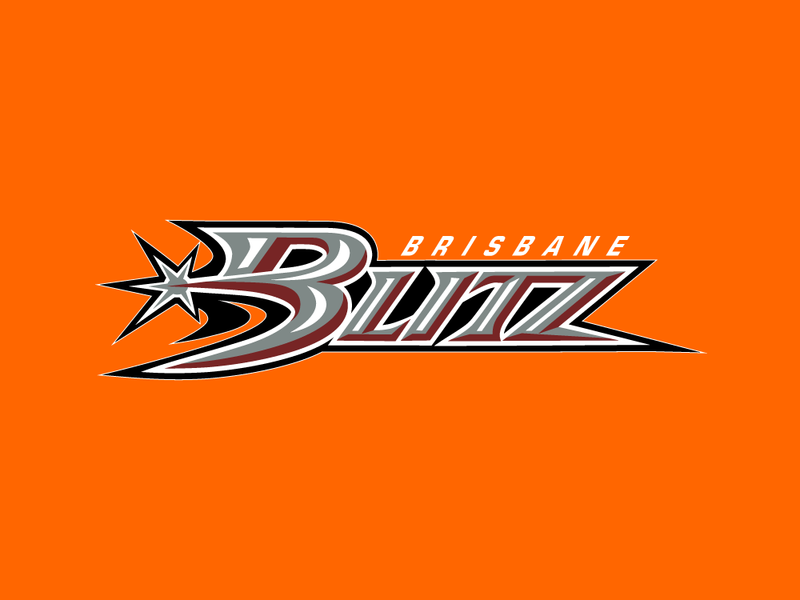 Brisbane Blitz are an Under 21 ice hockey team based in Brisbane.  The team competes at a national level in the Australian Junior Ice Hockey League (AJIHL).  The team is chosen from a tryout series each season with the best players within the 16-21 year old age group selected. The Blitz are part of the AJIHL Northern Conference and play six home games and six interstate away games in Sydney during the regular season. At the end of the season all teams travel to Melbourne for a four day tournament with the Blitz playing teams from Adelaide, Perth, Sydney and Melbourne. The finals series is also held during this tournament with the winning team taking out the AJIHL Championship.